These things could look really daggy, but this one is a lot nicer than my very old, falling apart horrid black thing I used to keep my fone in! The colour of wool to use is important, this one is beautifully soft and pretty with shiny fibres through it. I didn't follow a pattern, just the sight of my old mobile cover was enough to inspire me. This was really simple to do as I made it up as I went along and finished in less than an hour and a half. If I made another one, I'm sure I would be a lot quicker! 1. 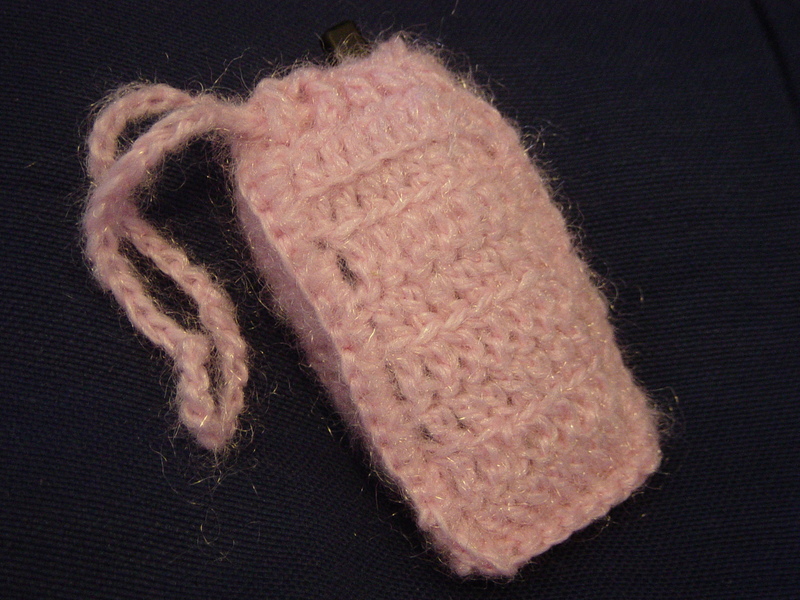 Crochet a chain as wide as the mobile fone. 2. 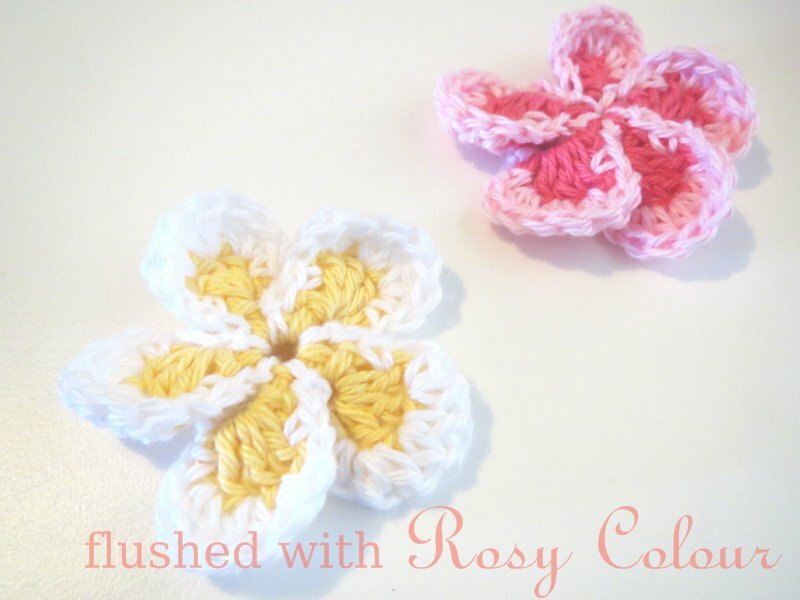 Add rows of double crochet until you have a length that is twice that of the fone, sometimes add extra stitches as you go to make the tapared shape. 3. 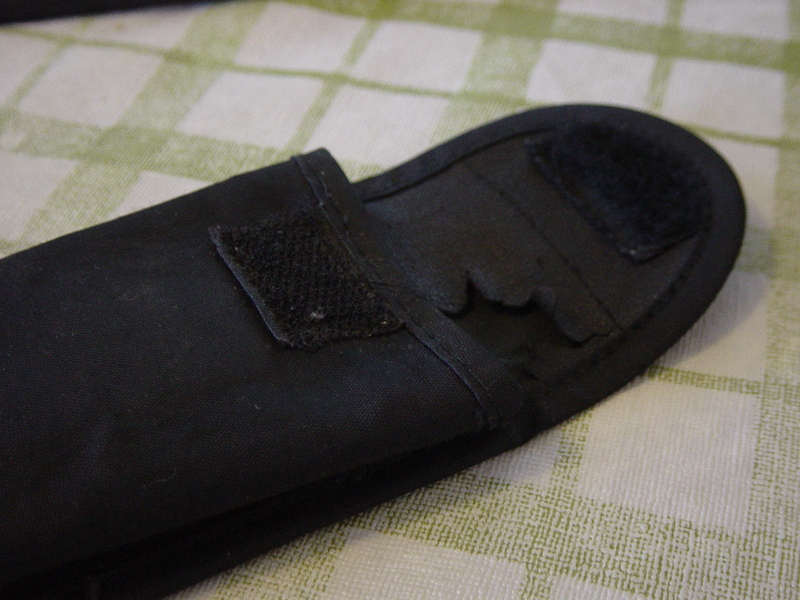 Fold the piece lengthways in half and slip stitch down the side. 4. Contine a row of slip stitch along the bottom for decoration and shape. 5. Slip stitch back up the other side. 6. Chain as long as the opening is round plus some for extra tie. 7. Cut the wool, leaving a little for the final stitch. 8. Hand weave the chain in and out of the double crochets in the top row. 9. When the chain comes full circle, use the little bit of wool to slip stitch into the beginning of the chain and tie tightly. Its Time To Go .... Old Mobile Cover!! Restoring an Old Dusty Cane Basket. What can I make with Plarn? What comes out must fit back in? Oh no, we've run out of eggs!